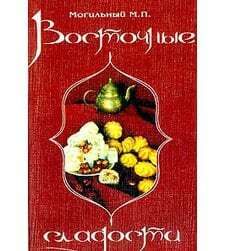 The seductive flavours of the Middle East have won over food lovers around the world, but the sweets of the region have remained largely unknown to Western palates...until now. 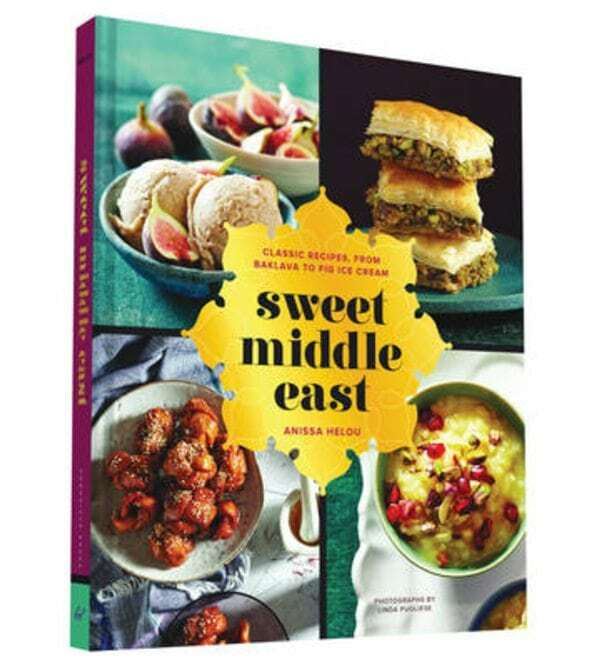 Sweet Middle East, by doyenne of Middle Eastern cooking Anissa Helou, presents 70 classic desserts fragrant with spices, honey, dates and nuts, and steeped in tradition. One bite of Anissa's authentic cookies, cakes, custards, puddings and more reveals why these enchanting desserts deserve to be shared beyond their native lands.